TheCoolJew.com is proud to present you with the opening Podcast for our second season of shows. 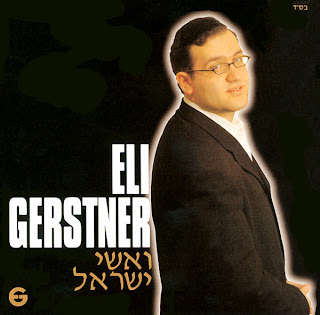 Eli Gerstner gave TheCoolJew a 40 minute interview about himself and his music. All the question that were send in by viewers earlier this week were addressed on the show. Last years shows can be seen HERE. TheCoolJew Show Season 2 Podcast #1 - Eli Gerstner from Yosef Shidler on Vimeo. TheCoolJew.com is proud to present you with the opening Podcast for our second season of shows. Eli Gerstner gave TheCoolJew a 40 minute interview about himself and his music. All the question that were send in by viewers earlier this week were addressed on the show.